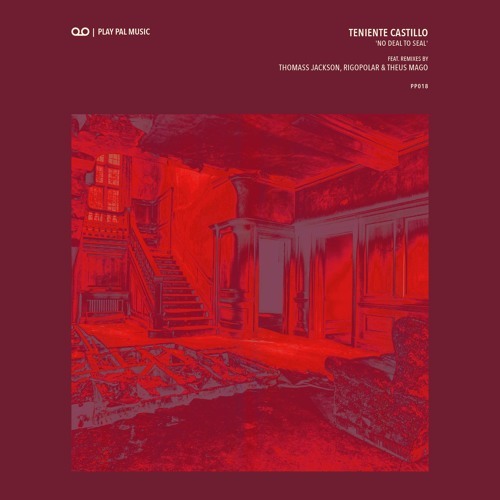 Upcoming EP by Teniente Castillo on Play Pal records. Teniente Castillo, boasts three tracks of pure bliss, beauty and sickness, alongside three superb remixes from long term label pals, Thomass Jackson, Rigopolar and Theus Mago. 'Wormhole Till 6 AM’ is nothing short of a 6 minutes journey through the soundtrack of a horror movie from the early 80's, insomniac’s attempt to kill those hours between the time we go to bed and the time we wake up. A gorgeous ode to John Carpenter.